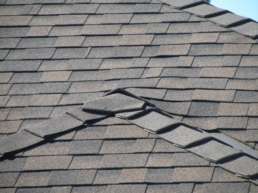 While most people want to show trust and good faith in their business dealings, there are roofing contractors who cut corners when it is to their benefit. 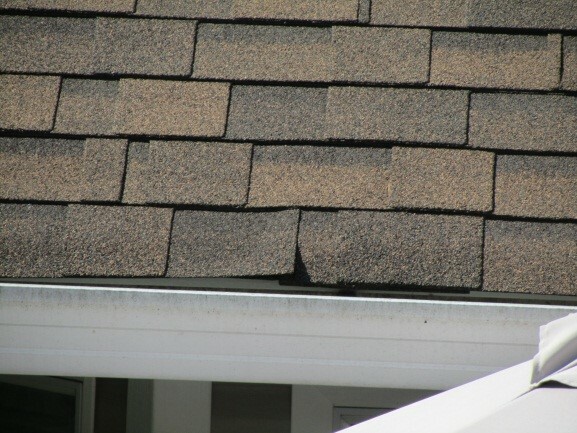 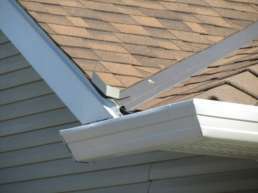 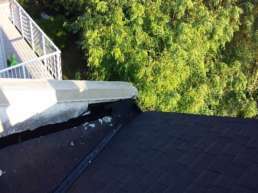 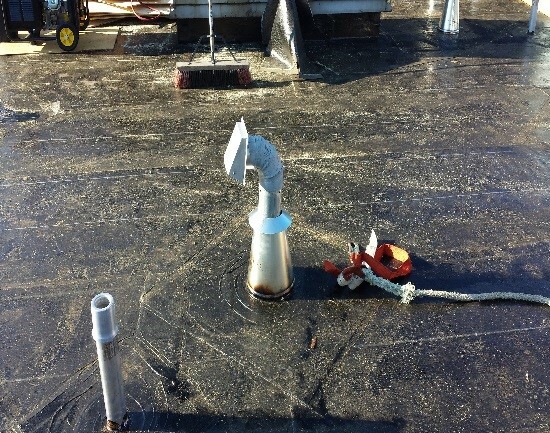 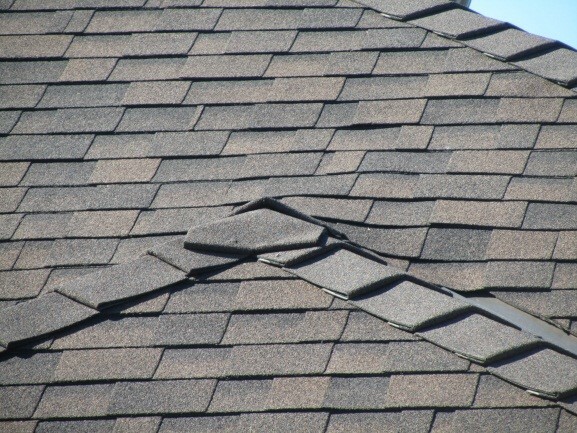 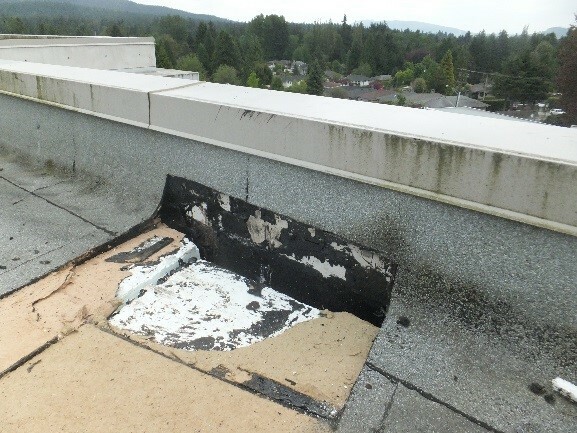 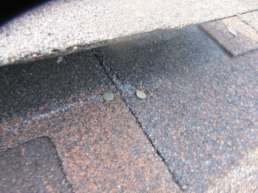 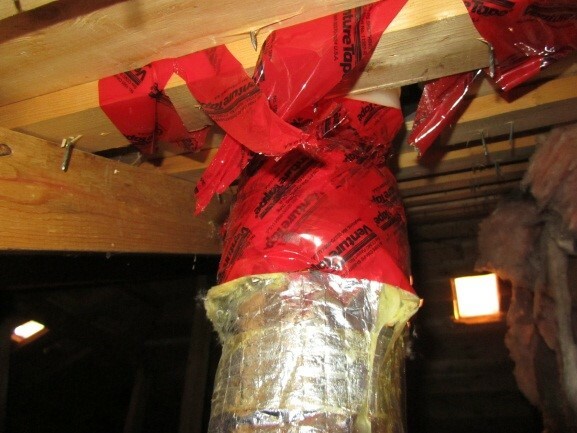 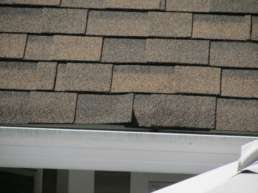 Protect yourself from poor workmanship with a clear specification for the work to be done, and regular, on-site inspections while roof repair or installation is ongoing. 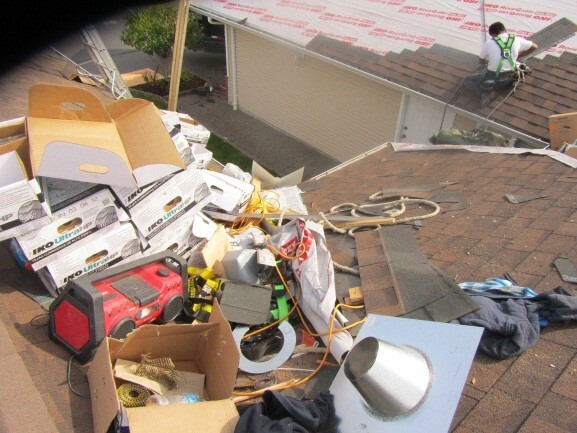 By checking in while roofing contractors are still on site, Roof Tech helps ensure you get the roof you paid for. We have ZERO TOLERANCE for poor workmanship and Blue Collar Crime. 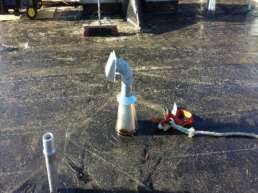 Completed Roof Areas Used For Storing Garbage, Debris, Tools, etc.